ARE GOVERNMENTS, AIRLINES AND MARKETS READY FOR CORSIA? This session will examine the state of play in the CORSIA discussion and the readiness in both the aviation sector and carbon markets. 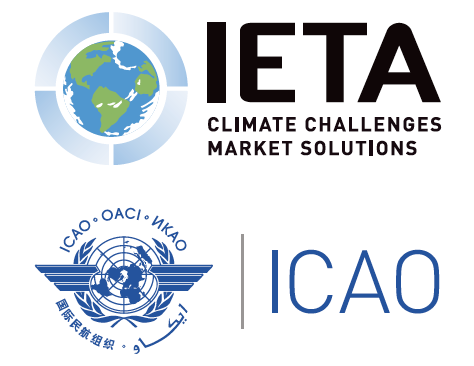 The discussion will start with an overview of the latest developments at ICAO and will then explore implications for both airlines and players in the carbon markets, with particular attention to the interactions with the Paris Agreement. The panel discussion will be followed by an interactive Q&A with the audience. This side event is an opportunity for stakeholders to be briefed by and enter in discussion with some of the most knowledgeable negotiators to understand the progress and challenges towards the implementation of Article 6 of the Paris Agreement, which addresses the issue of ‘cooperative approaches’. A significant part of it aims to create the framework to ensure that international markets can be a tool to meet National Determined Contributions (NDCs) under the PA. As for other parts of the PA, negotiators received a mandate after COP21 in Paris to create a rulebook by the end of COP24 to ensure these elements become operational. During this side event, stakeholders will be briefed by and will enter in discussion with some of the most knowledgeable negotiators on Article 4.15 of the PA, which covers the forum on response measures under the PA whose functions, work programme, and modalities and procedures are being developed. Presently, the improved forum continues its work programme under joint SBI and SBSTA leadership. Both are extremely important issues, with an SBI/SBSTA recommendation to the CMA to be considered in Katowice by the end of COP24. At the same time the review of the improved forum is to take place. Carbon pricing policies significantly reduce mitigation cost and unlock economic opportunities of transition. Since the first carbon pricing instrument was launched in 1990, 50 initiatives now operate worldwide. A diverse set of speakers will present achievements and recommendations for carbon pricing instruments under the Paris Agreement, including the potential of these instruments to support resource mobilization in developing countries. The panel will be composed of representatives from ICAP Secretariat, the European Comission, California Air Resources Board, World Bank Group, Sweden and Mexico. 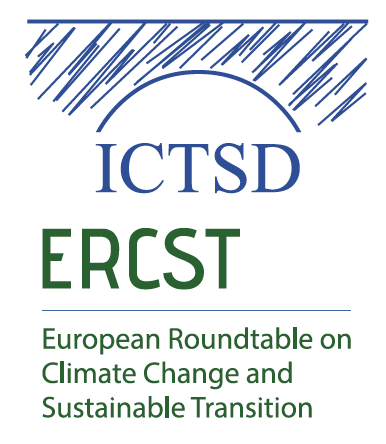 The panel will be composed of representatives from Climate Focus, World Bank Group, I4CE, Ecofys. The panel will be composed of representatives from CDP, Ecofys, and Businesses. The panel will be composed of representatives from IETA, Carbon Market Watch, and SEI. The Paris Agreement requires nations to submit nationally determined contributions (NDCs). There was also a decision at COP21 which provides for nations to voluntarily submit a long term strategy by 2019 about actions beyond 2050. The CO2 Capture Project, in partnership with ERM, released a report earlier in 2018 that studied the role of CO2 capture and geological storage in NDCs and the midcentury strategies of nations. This session will highlight the results of the study. Technology and policy experts from other research organizations will also contribute their perspectives about CCS in national policies and in the longer term strategies to transition to a low carbon future. UNLEASHING THE POTENTIAL OF MARKET MECHANISMS: WHAT IS NEEDED TO SUPPORT THE MARKET DEVELOPMENT? This side event will discuss measures and means required by carbon market players to foster further development and use of programmatic approaches in market mechanisms for supporting the transition from Kyoto to Paris market environments. 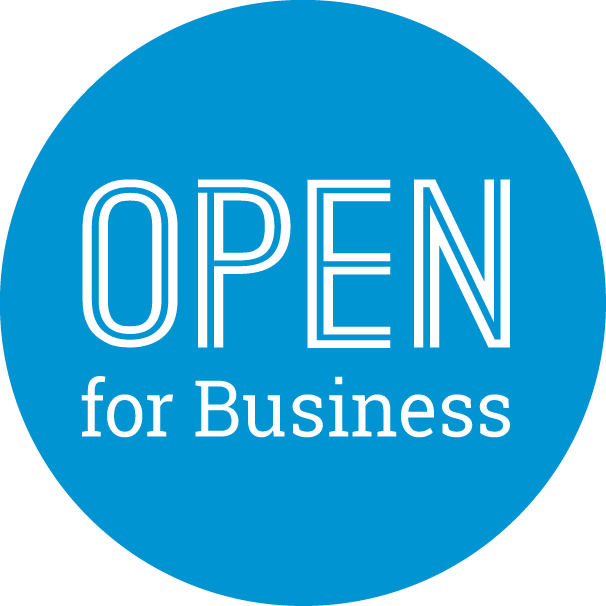 These could relate to issues including conducive policy frameworks, and suitable financing arrangements. The debate shall also derive preconditions and minimum requirements for conducting pilot initiatives to inform negotiations and promote enhanced ambition of countries’ mitigation efforts currently laid out in the NDCs. Lessons learnt from past initiatives shall support the discussion. integrity of the global environmental architecture. The steps that need to be taken in Article 6 negotiations, and beyond. The event will feature the latest instruments and mechanisms that are available within the Finance and Technology Transfer Centre for Climate Change of the EBRD. Attendees will be able to learn about the Global Technology Selector developed by the EBRD and the Green Innovations Vouchers schemes implemented in Serbia and Ukraine. The panel will include green innovation experts, innovative companies operating in the European Bank for Reconstruction and Development (EBRD) regions, technologies experts, in conversation with the EBRD and IETA. Session on invitation only. For more information, please contact Antoine Diemert, diemert@ieta.org. This workshop will take a closer look at options to operationalize voluntary action under the Paris Agreement and discuss the notion of a transition period for the voluntary market, as Article 6 provisions will gradually translate into policies and regulations. The session will begin with a statement on the current the state of play, providing an overview of the technical implications of future pathways. Leading organizations will then present their latest work on how voluntary action can contribute to raising ambition, followed by a moderated discussion among all participants. DELIVERING THE LONG-TERM EU CLIMATE STRATEGY. WHAT ROLE FOR THE EU ETS? The European Commission have recently published their long-term climate strategy. This sets out a number of emission reduction pathways including reaching net zero emissions by 2050 with negative emissions thereafter, and a pathway that is consistent with a 1.5°C scenario. This session will explore how these highly ambitious climate targets can be delivered, and how the EU ETS can play a central role in the strategy. Five days into COP24, this side event will take stock of progress in the negotiations on Article 6, with the aim to discuss the remaining sticking points and highlight priorities for governments, private sector and civil society. What kind of collective engineering strategies do you need to unleash collective intelligence and gather data in your community? How do you transform data into information that can further be used to develop services for governments or non-stakeholder organizations? This session will explore “Data 4 Good” and Information Patrimony for the SDGs. How co construction leads to collective intelligence processes that provide insights for your projects and which business models can be applied. 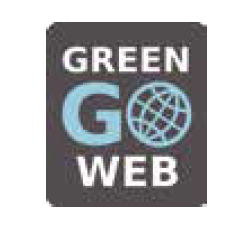 This interactive presentation and discussion will be carried out by Marie Laure Burgener, Founder & CEO, GreenGoWeb. 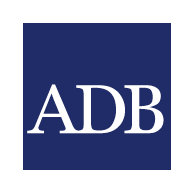 This session will present ADB’s launching of the Article 6 Support Facility. It will address the role of pilots for facilitating climate finance towards enhancing ambition, as well as the challenges for upscaling market-based mechanisms and what can pilots contribute. It will also include a presentation on the role of Article 6 in the context of Philippines NDC. 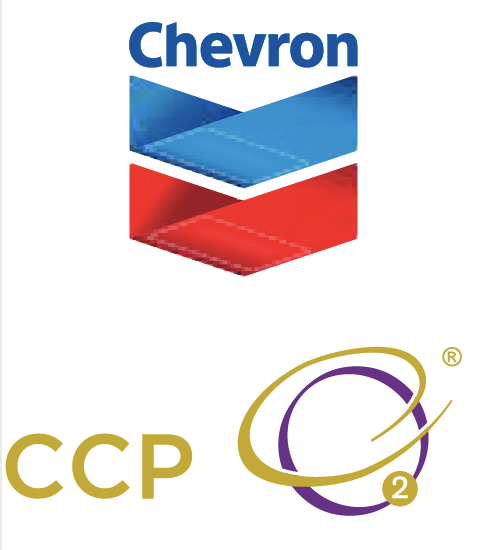 For the fourth year in a row, CMIA and IETA are partnering to celebrate carbon pricing leadership at the COP. 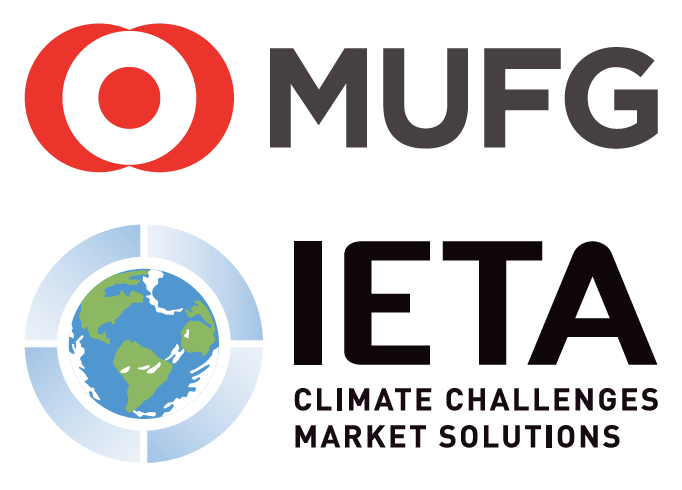 Join CMIA and IETA as they announce their Carbon Pricing Champion for this week at the COP, and raise a glass to the winner(s)! barriers and establishing a more standardized way for companies to manage supply chain emissions. 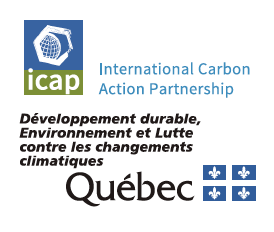 Join the International Carbon Action Partnership (ICAP) and the Government of Québec for a discussion on how jurisdictions with emissions trading systems (ETS) can cooperate with one another in the spirit of Article 6 of the Paris Agreement. What are the ways in which ETS may be linked together? Speakers from Québec, California, the EU and ICAP provide insights into international ETS linking ventures and present the new ETS Guide to Linking from ICAP. 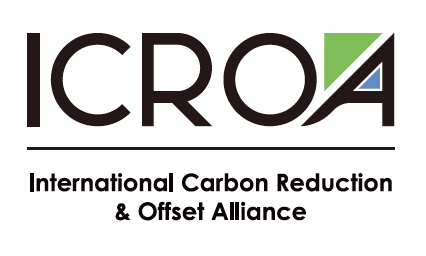 find out how Mootral’s innovative technology and unique carbon credit program (CowCredits) work together as a catalyst to enable everyone to contribute to the Paris Agreement targets immediately. trends in the Asia Pacific. As the world looks to limit global warming to 1.5°C, growing jobs and the economy while also laying the groundwork for a low-carbon future is on the agenda of most forward-thinking countries. 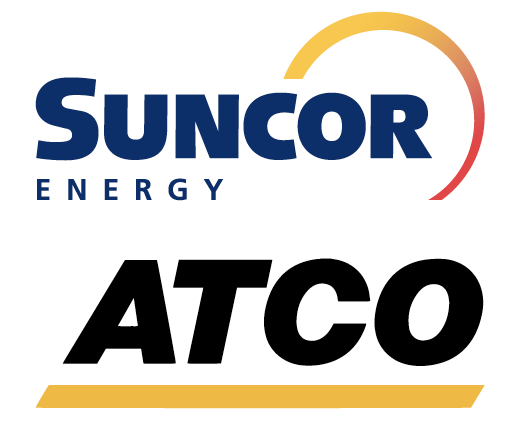 This panel brings together Canadian experts to explore the opportunity the Paris Agreement creates for the energy sector, discuss the role of innovation in driving down GHG emissions while continuing to foster strong economic growth, and how investments are accelerating the development of new technology solutions. Many Governments and companies are contributing to the Paris Agreement by advancing their green economy transition agendas. This transition has the strong potential to bring economic prosperity and pave the way for a sustainable future. However, it could entail short term adverse impacts on certain jobs and assets, often labelled as “stranded assets” and “stranded labour”. This session will discuss the extent of the challenge and possible routes to overcome it, focusing on the role that financial institutions can play. It will combine corporate and political views, and comment on the degree of awareness/action plans of institutional and multilateral investors. Some pilot initiatives will be shown. ORDER TO REACH THE GOALS OF THE PARIS AGREEMENT? This session will present the latest thinking on the key technologies and drivers needed to decarbonise hard to abate sectors of the economy such as heavy industry and aviation. It will bring together the latest scenario thinking from Shell’s Sky scenario; key conclusions from the new Energy Transition Commission’s Mission Possible report and insights from businesses developing on what can be done in these sectors to meet the Paris goal. Lunch will be provided. HARRY BREKELMANS, Director of Projects and Technology, Royal Dutch Shell Plc. For IETA Council Members Only. Most scenarios in the IPCC SR15 show that achieving stabilization at 1.5°C is not achievable without the significant deployment of CCUS technologies, particularly in emission intensive industries such as cement, steel and chemicals. The panel will discuss how policies will need to be framed by Governments to enable this - both for immediate mitigation and as laying the infrastructure to enable DAC in the future. acceptance and longer-term societal decarbonisation objectives. “Solar geoengineering” (SG) refers to technologies that help reduce radiative forcing and cool the planet. Governing SG deployment poses some unique challenges, in part driven by the incentive structure associated with SG, its risks and uncertainties, and its interaction with mitigation. Panelists will discuss these challenges and the potential role of SG in addressing climate change – relative to mitigation and adaptation. The panel will bring together countries at different level of implementation of the Collaborative Instruments for Ambitious Climate Action (Ci-ACA) workstream. This session will address recent increasing interest in the adoption of carbon pricing instrument as a mean to achieve NDCs – with global perspectives from implementers, highlighting experiences in implementing the process, with focus on stakeholders engagement strategies. This event will discuss the economic benefits of robust sustainable development provisions in Article 6 of the Paris Agreement, the text recommendations formulated by the 2018 series of Sustainable Development Dialogues, and what can realistically be achieved in Katowice. Voluntary cooperation between Parties has the potential to build strong coalitions to foster rapid sectoral decarbonation through support of otherwise inaccessible technologies. This session will start with the theoretical background of opportunities and barriers for transformational change through international market-based cooperation, followed by experiences made during early conceptualisation of pilot activities. We will discuss how sectors and interventions are selected to meet ambition requirements. The event will aim to increase the understanding of opportunities and challenges of using Article 6 of the Paris Agreement. This event presents new research on how carbon market cooperation can help countries achieve the mitigation and finance goals of the PA. Experts will discuss how to operationalize Article 6 and the rules needed to harness the power of markets to increase innovation and investment, and decrease emissions, including avoiding double counting. On invitation, for IETA Members only. to strengthen collaboration among existing and new members. Session on invitation only. For more information, please contact Katie Sullivan, sullivan@ieta.org. expect to see in the future. This session will discuss on the one hand, low-carbon technologies such as CCUS, hydrogen and renewable gases, and on the other hand, the latest methodologies and innovative practices to reduce methane emissions. Speakers will share concrete examples and discuss the different uses of Carbon Capture Use and Storage (CCUS). 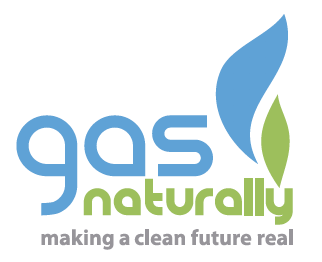 Finally, this session will showcase how the natural gas industry is committed to further reducing methane emissions from gas production and distribution through the introduction of innovative solutions and approaches. All over the world, young entrepreneurs and scientists are rising to the climate change challenge by developing new ideas on the best ways to combine low-carbon technologies, energy efficiency, storage technologies, and renewables energies. There are also young and progressive policy makers and regulators who try to respond to the societal challenges linked to climate change through novel political approaches. This session will showcase the experience of young entrepreneurs, policy makers, and scientists in the race against climate change.